I wrote a novella for my fans as a gift to show my appreciation. 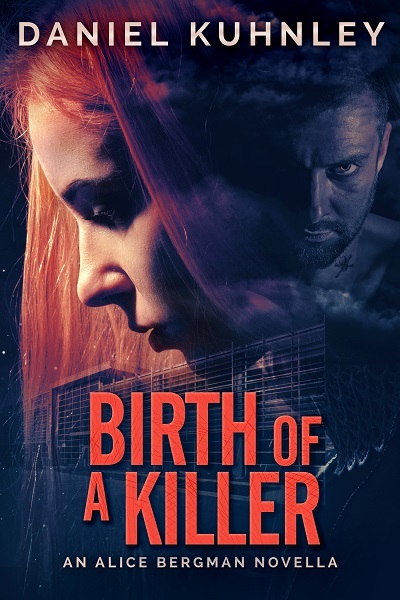 You can get your FREE copy of Birth Of A Killer and experience Alice Bergman’s origins. Alice is the main character in The Braille Killer.